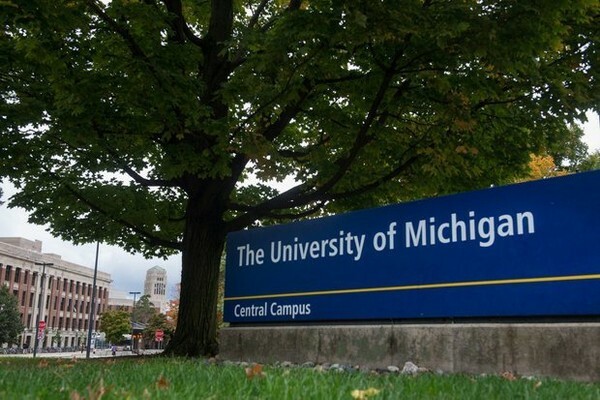 October 12, 2018 — The University of Michigan is reportedly disciplining teachers for their decision to respect the Palestinian picket line against discriminatory Israeli institutions and for supporting Palestinian human rights. The BDS campaign for Palestinian rights is an inclusive human rights movement that rejects all forms of racial discrimination and bigotry and is firmly committed to freedom, justice and equality for all people. It’s disgraceful that University of Michigan President Mark Schissel is using the language of equity and inclusion to coerce teachers at his university to act against their principles and violate the Palestinian picket line against patently inequitable and exclusionary Israeli institutions. Complicit Israeli universities have for decades played a major role in planning, implementing and justifying Israel's apartheid policies and grave violations of Palestinian human rights. Similar repressive measures by US university officials in the 1980s that tried to undermine the academic boycott against apartheid South Africa are today universally condemned by progressives around the world as a moral failure on the wrong side of history. As long as Israeli universities continue to develop weapons systems used to brutalize and control Palestinians, implement discriminatory policies, steal Palestinian land and provide intellectual cover for Israel’s war crimes, there should be no business as usual with them. Educators who bravely act on principle should be championed, not punished. The University of Michigan is lucky to have them in its ranks.